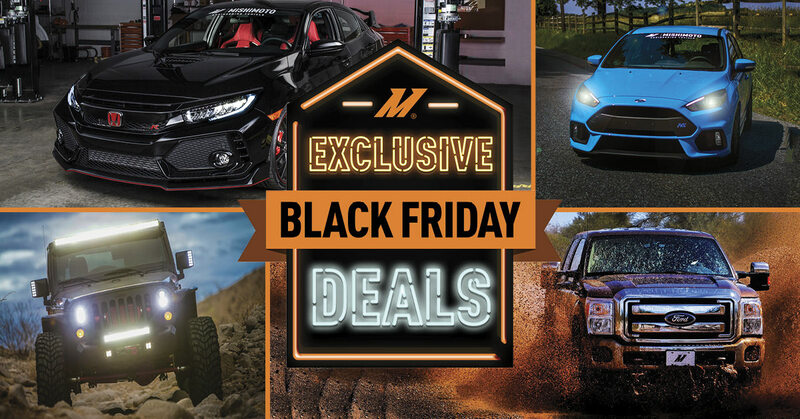 Sign up for EXCLUSIVE Black Friday discounts and savings on all the best Mishimoto parts for your ride! Just a friendly reminder that Black Friday is right around the corner! We'll be in the office ready to take your orders 9am-5pm EST. 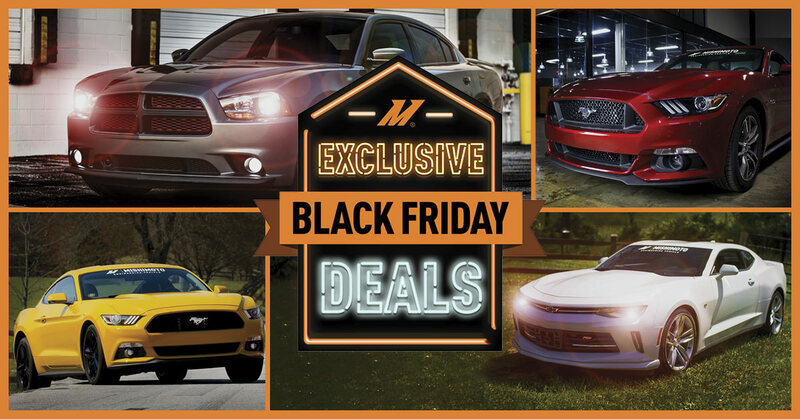 Or, head over to our website to sign up and receive email updates on all the latest deals! What is the difference between matte black, black, and flat black? Quick Reply: Black Friday Discounts!